'Ace' is the heavy backup bad boy for the Modern Troopers. He's the oldest of the group, by some way, but that doesn't slow him down. 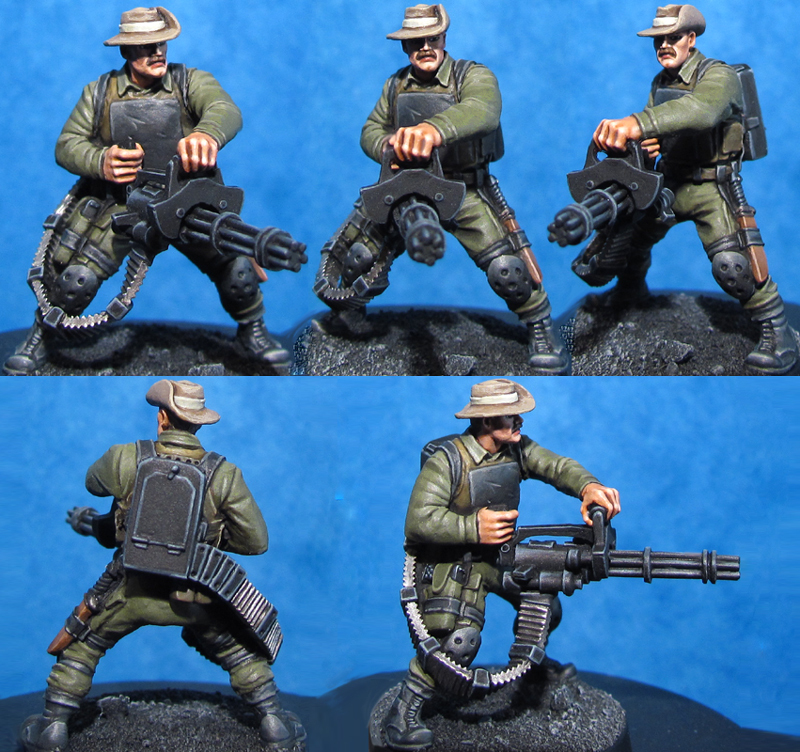 He carries a heavily modified (by himself) M134 minigun and is never seen without his Aussie style boonie hat.